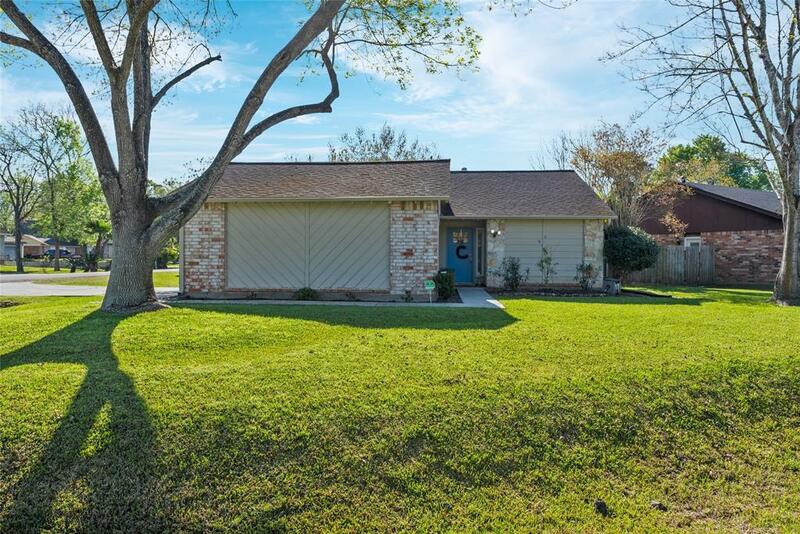 Beautifully remodeled home with design in mind in Central Pearland! 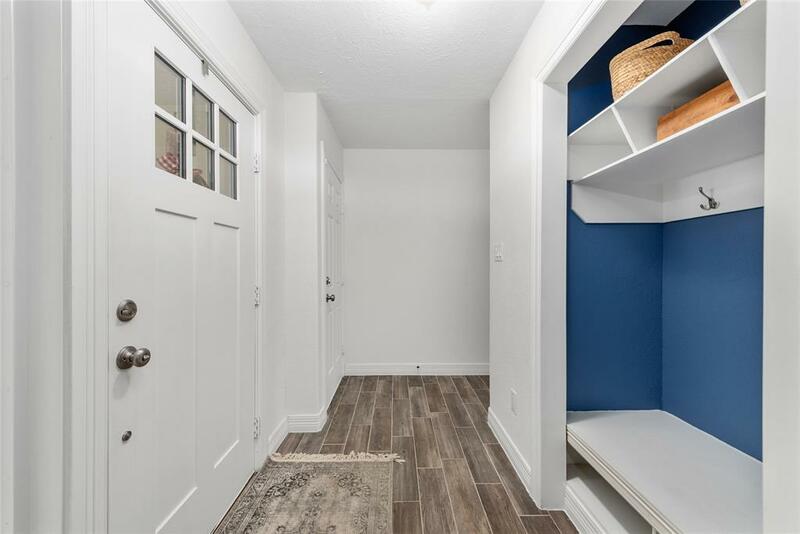 Situated on a large corner lot, the home features 3 bedrooms, 2 full bathrooms & much more. 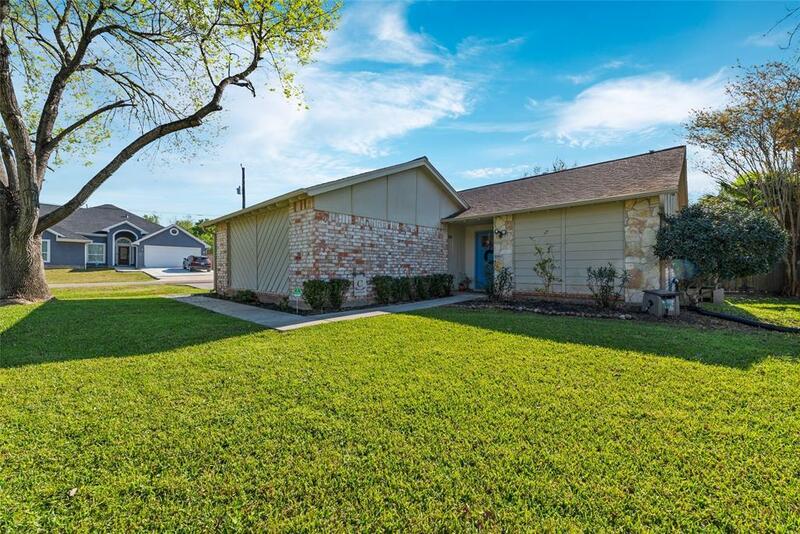 The home has only had two owners & great care was taken in restoring & upgrading the space after Harvey. Foundation, AC, water heater, flooring, tubs, tile, countertops, windows & even some design changes to open up the floor plan were considered. You must see the photos! Documentation is available. Large corner lot allows for privacy, plus boat parking and RV storage is ok in this quiet neighborhood. 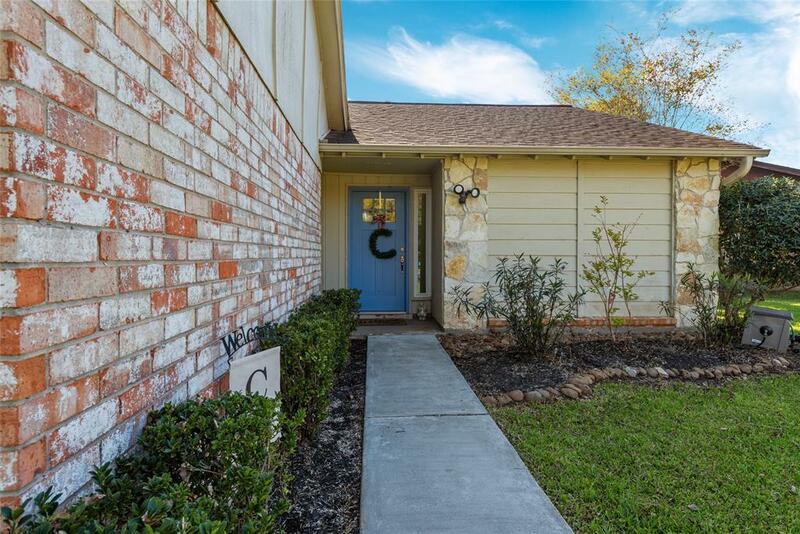 Low taxes, close to schools and shopping at Pearland Parkway and very easy for commuting. Call today!